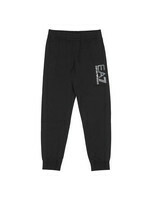 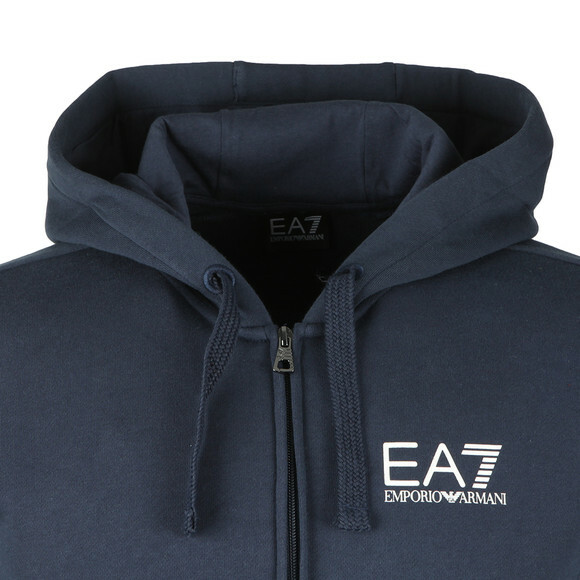 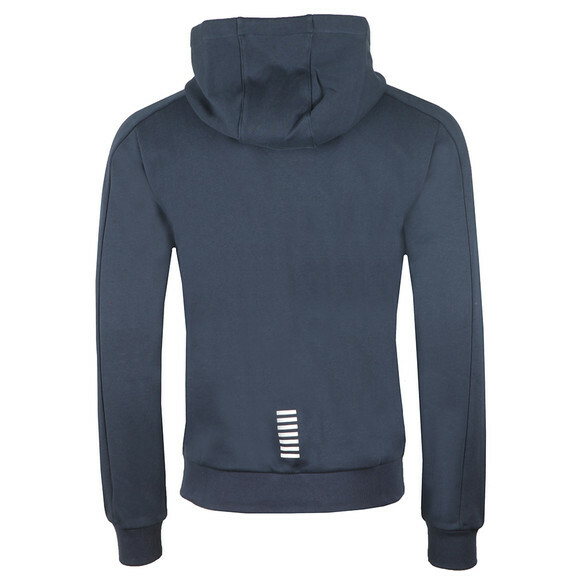 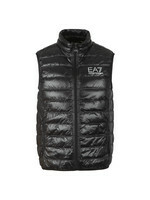 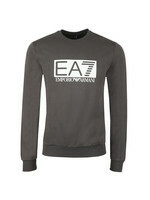 EA7 Emporio Armani Small Logo Full Zip Hoody in Navy Blue. 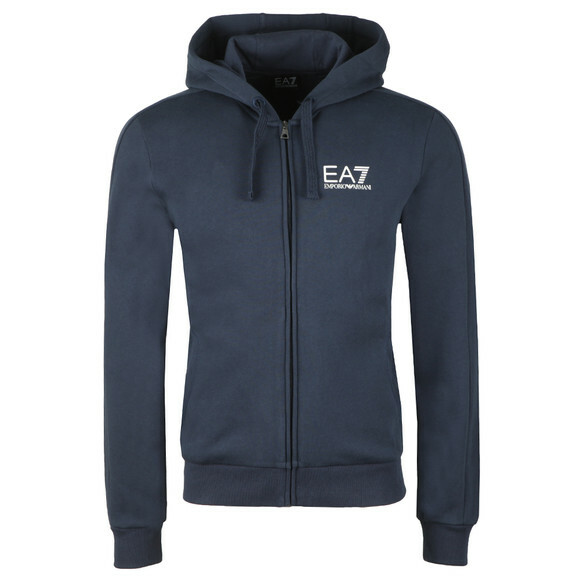 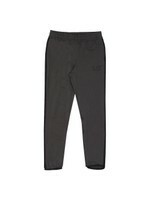 A classic full zip hoody with hand warmer pockets on the waist and a drawcord hood. 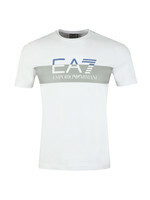 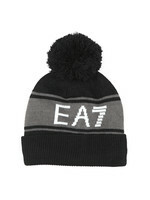 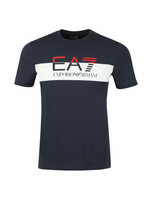 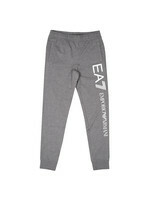 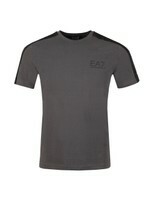 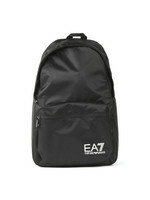 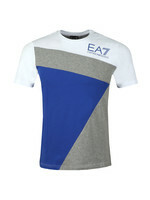 Given a seven stripe detail on the back and EA7 branding on the chest.